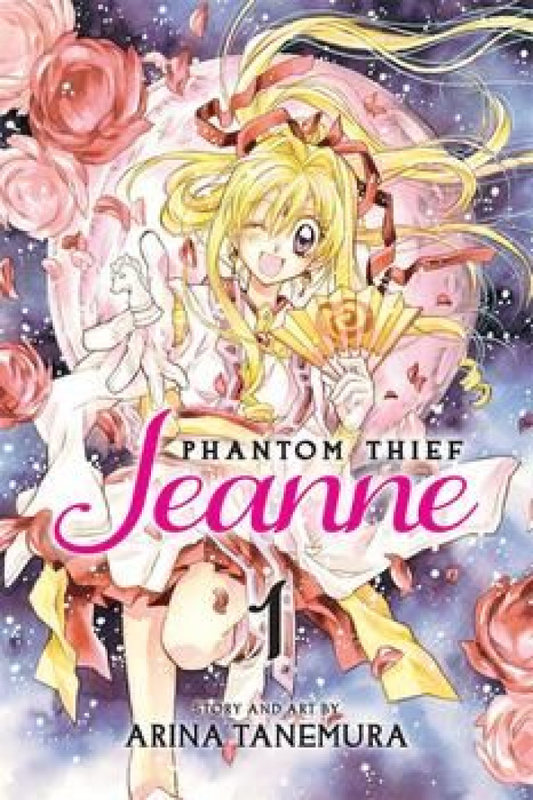 High school student Maron Kusakabe has a secret: she's Phantom Thief Jeanne. She sneaks into private art collections to steal paintings in which demons reside. Jeanne's task is to seal the demons before they can devour human hearts. So far she's been able to evade the police on her midnight outings, but now another thief has come onto the scene - Phantom Sinbad - and he's trying to take the paintings before she does!